Rumor plan Nokia which will launch tablet to return splashy. Nokia reported on will joint forces with Microsoft to step into tablet market PC by releasing tablet to base on Windows 8 with code Lumia Coffe Tab. This tablet will have screen 10 inchs and uses chip Snapdragon S4 Qualcomm dual-core. Produce of tablet will be executed by Compal Electronic and initially will be produced 200.000 units. Schedule is released in market at quarter fourth, this year-end. 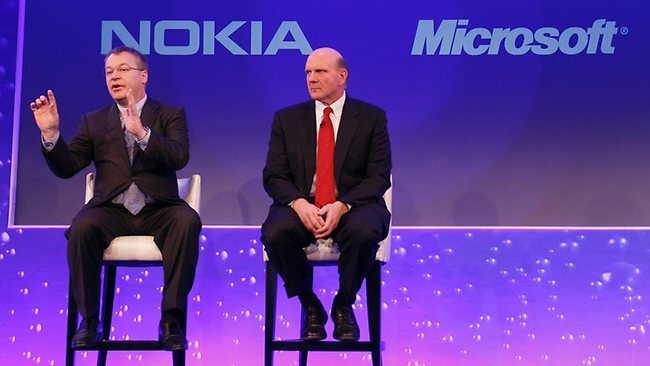 With this step Nokia will join in alliance WoA ( windows on ARM). This group meant to support Microsoft competition fights against platform Google Android and Apple iOS. About this news has not there are formal description from the side of Nokia. But it is possible that later in place Nokia World, which will take place September in Finlandia we will find the answer.